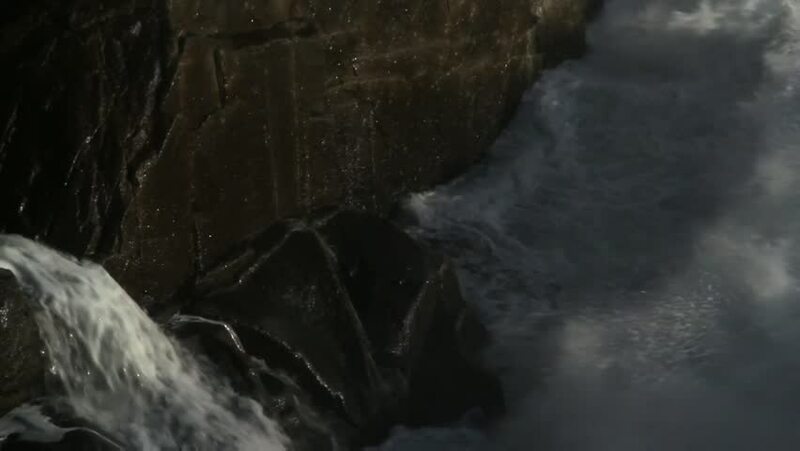 Ocean waves hitting rocky walls. Strong tides in a stormy weather. 4k00:25White Particles on Dark Background Animation 4K. White Particles Wave. White Particles Sparkles. sd00:411940s: Following the extraction of ore, vast underground shrinkage stopes are refilled by sluicing sand into the space that is left after mining at the Homestake Mine in Lead, South Dakota. 4k00:17Big waves crashing on a cliff of rocks dark of lava on the coast of the island of "La Palma", Canary Islands, Spain.